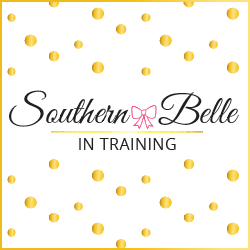 Early Fall PR Reviews + Great Jewelry Sale Happening now! 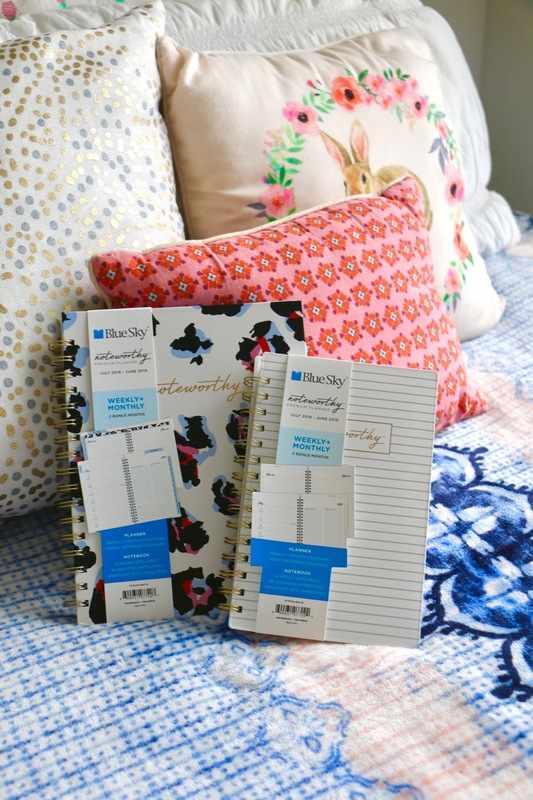 Every few months, I love sharing and review the packages that I am lucky to receive as PR mail from brands! Usually my PR reviews that I share are mostly beauty and skincare products, but for today's post there is a whole variety of fun products from lots of brands! As always- no part of this blog post is sponsored- these are all gifts from brands that I've received and am choosing to share with y'all, and my reviews are 100% honest. Up first today are some beautiful earrings from Sugarfix. This is Baublebar's exclusive line for Target, and all pieces are usually under $20! I've been receiving PR mail from Sugarfix for awhile now, and I've really grown fond of their earrings. Each season, they come out with new styles in trending colors and materials, and everything is always so affordably priced. The two pairs that I recently received are both so cute, and each priced at $12.99 Not sure which are my favorites- these crystal hoops, or these pretty ones with resin. Time to talk beauty! I've raved in past PR reviews posts how much I love receiving packages from Avon. 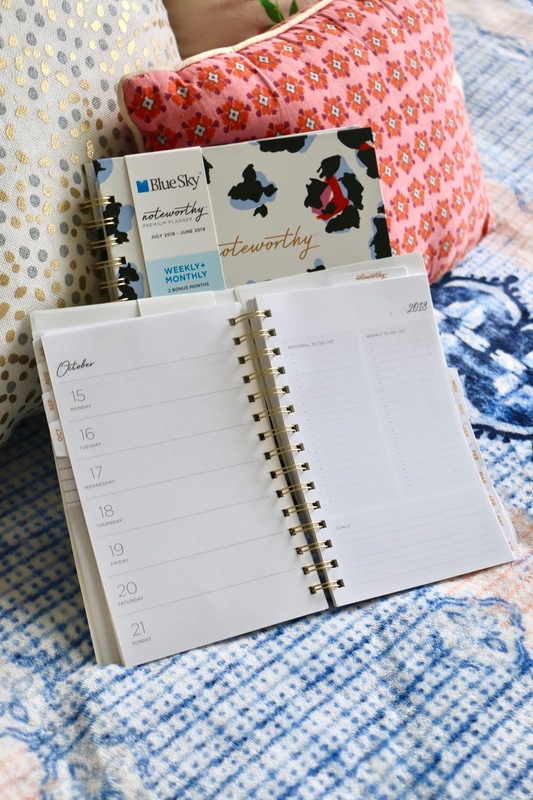 They are always so generous with what they send to bloggers, and have such creative themes and ideas for the their packages! 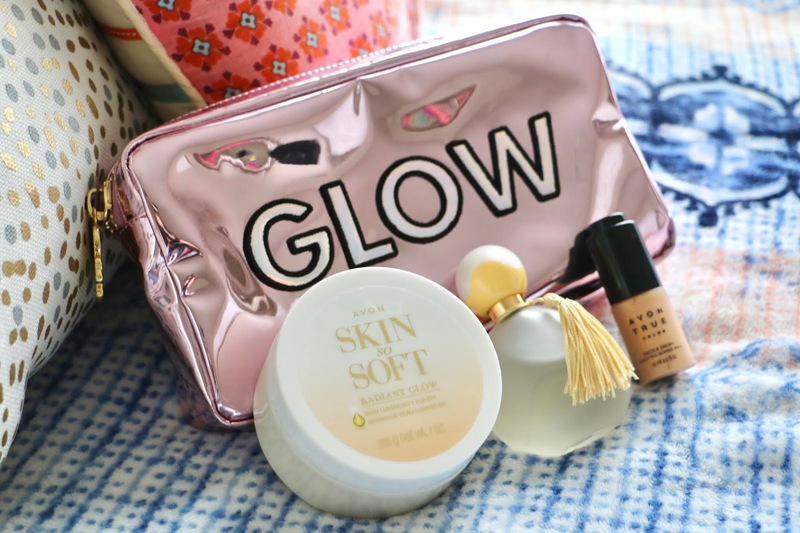 Last month, I received a fun mailer that was themed all about glowing skin, in honor of the Skin So Soft Radiant Glow collection. I loved the adorable makeup bag that they sent, and I've already used it on weekend trips! The skincare products included the Illuminating Dry Oil Mist, and the Glow Skin Luminosity Polish. 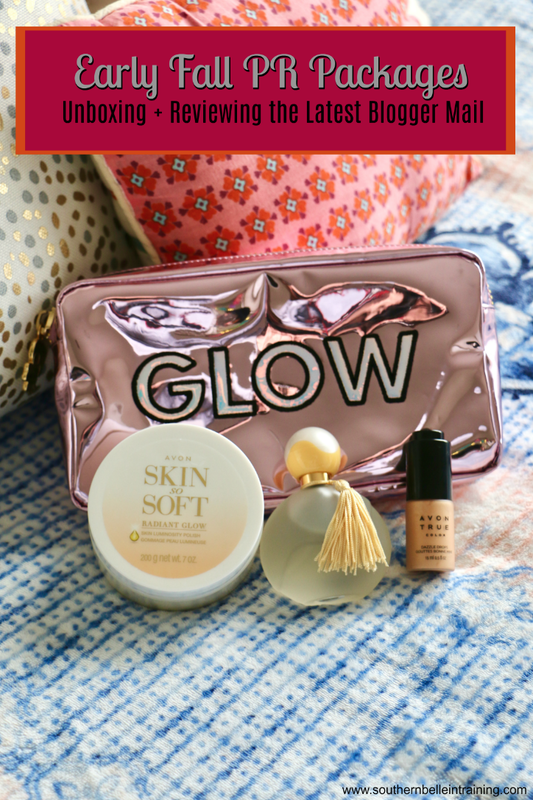 Thank you Avon for helping me take my summer glow into the fall! Let's talk earrings again! I received a very unique pair of statement earrings this month, from a jewelry company called Tuleste. They specialize in pom pom and feather earrings. I was sent a white pair, which I think would be perfect for brides-to-be, especially if you're looking for a unique accessory to wear to pre-wedding events! 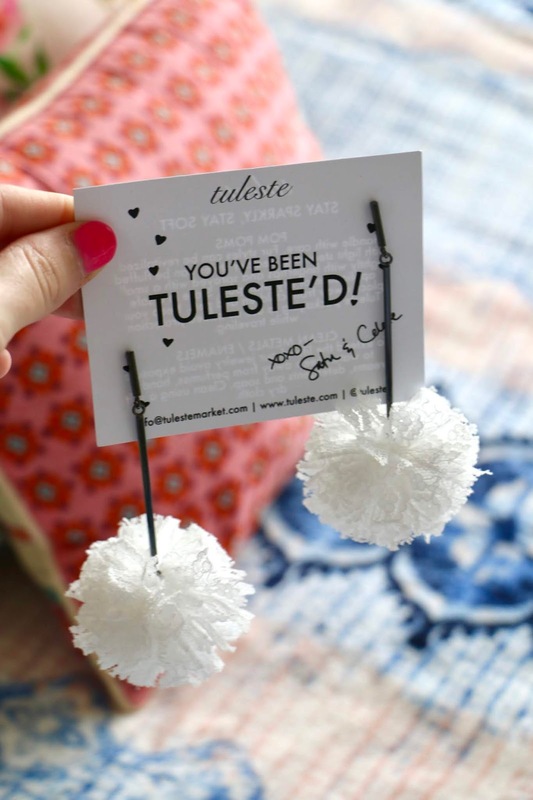 The best thing about my Tuleste earrings is how lightweight they are. They don't hurt my ears at all, which is great for a statement earring. Skincare goodies are next! 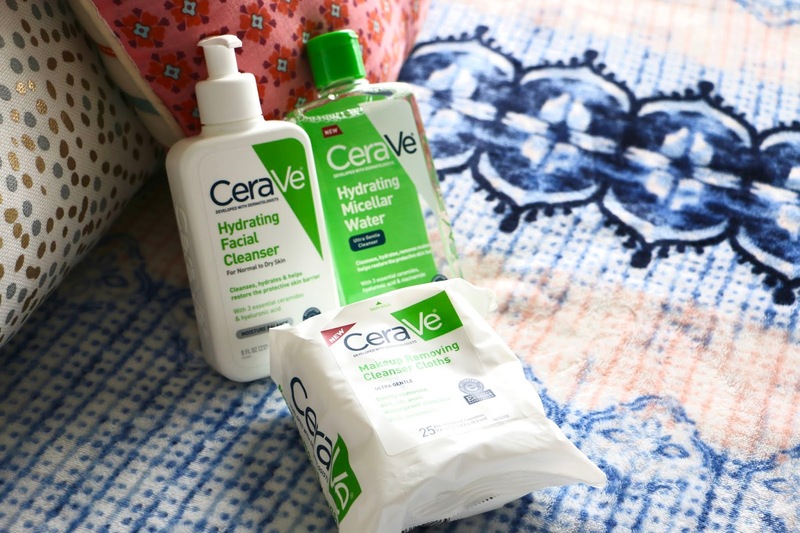 I received a package from CeraVe and had the chance to try out some of their products that I hadn't used before. I've been using the facial cleanser daily for a few weeks now- I like it so far. I was also sent micellar water and makeup wipes- two useful things to to keep around! I'm always in need of makeup remover. I've always preferred using soap in the shower to body wash. I've had some experiences over the years with various body washes that have made me break out on my back after extended use, and I've never had that issue when I've just used soap. 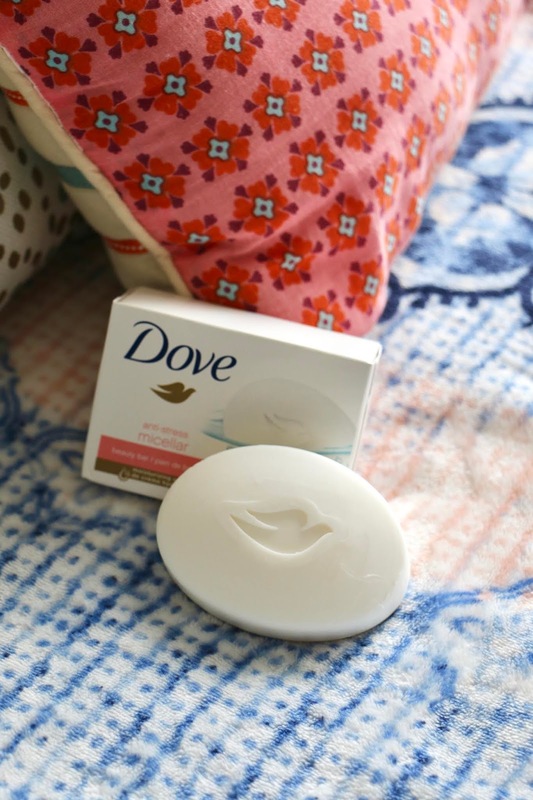 I've used different Dove beauty bars in the past and really liked them, but I hadn't tried the Anti Stress Micellar Bar before. Loving it so far- it's found a home in my shower caddy! Last but certainly not least, the most fun package of liquid lipsticks from Buxom Cosmetics! They sent me four shades of their VaVa Plump liquid lipsticks, in the most fun and bright shades. I did a giveaway on my Instagram a few weeks ago to win the same colors that I received! These will be so fun to wear into fall, and give pops of color to more neutral outfits. The PR products reviewed in this post are all linked below, if you'd like to shop any of them! Have a wonderful weekend! I am headed up to DC tomorrow evening and looking forward to a weekend in the big city with one of my dear friends. 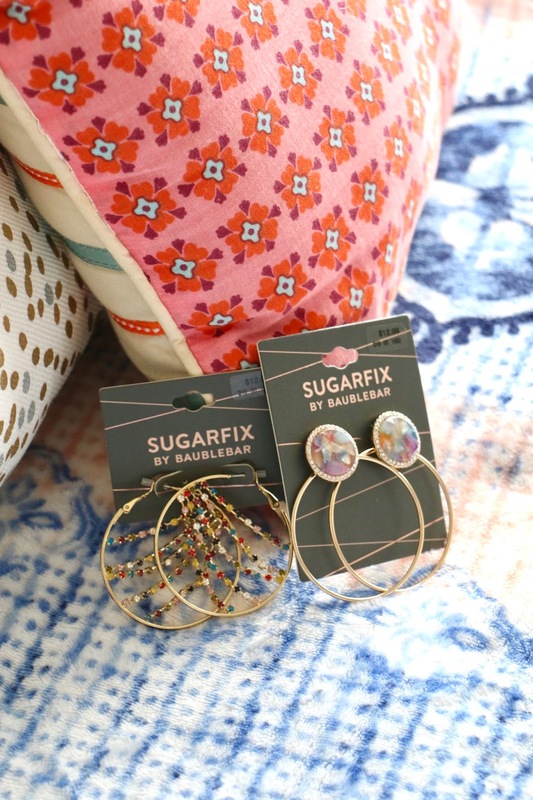 LOVING the hoops from SugarFix, so cute! I used one of the Buxom lippies today, they are SO good. I love PR mail unboxings... I'm so nosy haha!! Sugarfix is one of my faves and their monthly gifting is definitely a highlight haha! (I got the same hoops!! The one with the stone stud top!) I haven't worn them yet, but I'm so excited to! Loving the earrings so much. I am such a sucker for hoop like earrings. I love reading PR mail review posts like this. The products you were sent are lovely. They seem like products that could blend seamlessly into my lifestyle. Nice review Annaliese. The Closet Item I've Been Searching For. Fall TV Returns!! My 2018 Fall TV Guide. My Summer 2018 Bucket List: Recap! It's My 6th Blogivesary // 24th Birthday! !